Freedom Rockz: Fix & Freeze Soup Recipes -Yummy! Fix & Freeze Soup Recipes -Yummy! With the cold weather &amp everyone staying inside of course there is plenty of sickness to go around. The best thing in my house for a cold or when we are recovering from sickness is a hot mug of soup or stew. I love a hot mug of soup on a cold winter day. 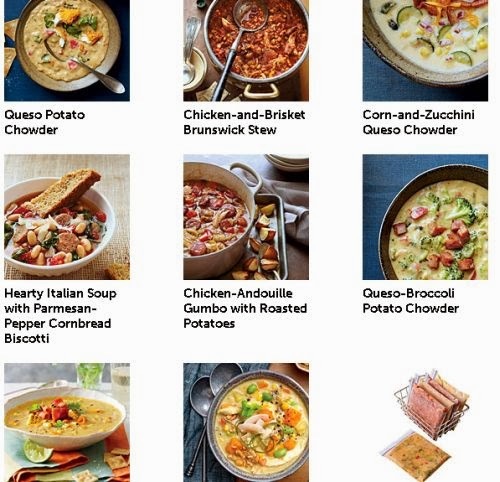 Click the link below to go to the Southern Living website to get these great recipes & tips on freezing soups & stews as well.